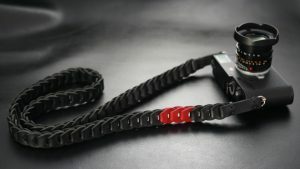 Soft as a neck strap but you can also wrap it around your wrist and use it as a wrist strap. 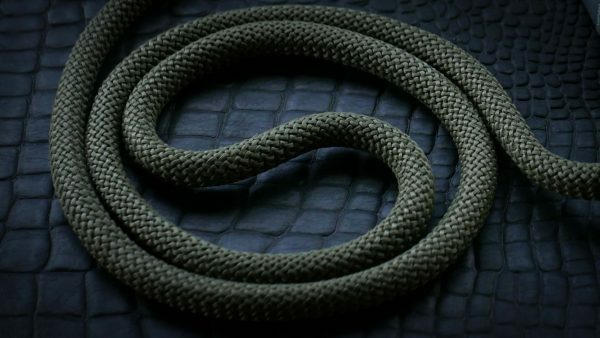 Snake straps come in 7 colors and two sizes (100cm and 125cm). 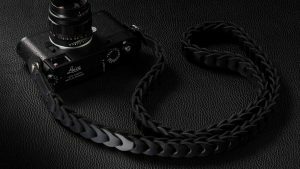 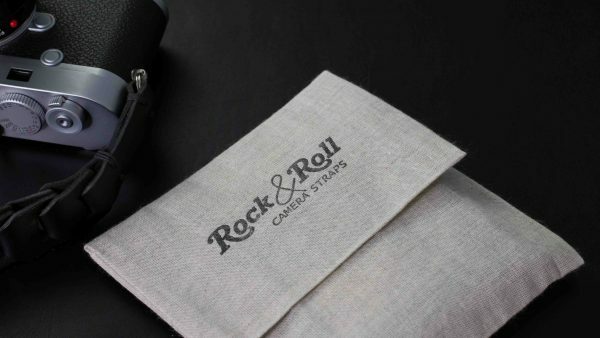 Perfect for a Leica M, Leica Q, Sony A7 , Fujis , Olympus and other mirror less cameras and DSLRs. 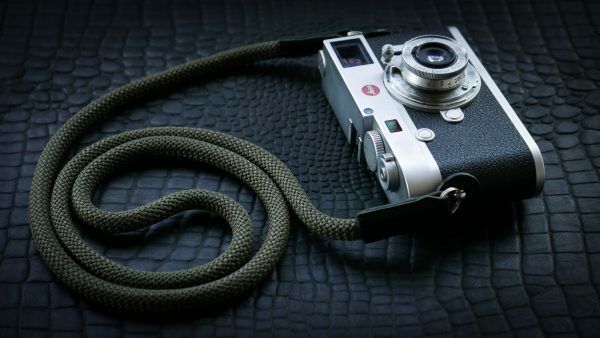 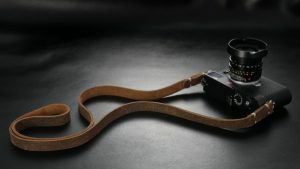 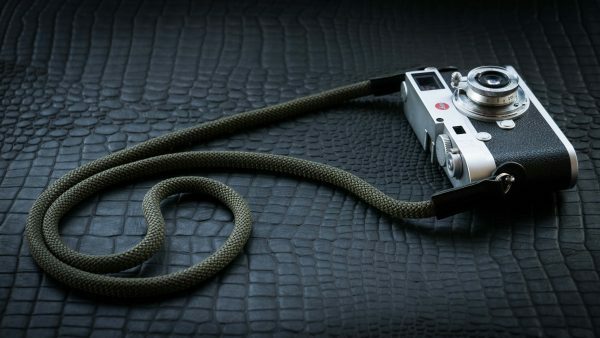 Snake straps are completely handmade with quality Italian leather. 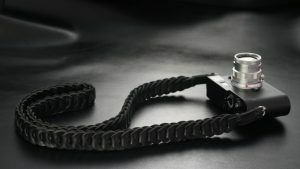 The split ring that holds the camera is 15mm and very strong.